In order to maintain a successful business, it’s advisable to work on keeping your finances in check. Bookkeeping is the recording of financial transactions made by your business and is an essential aspect of ensuring that your accounting remains on track. Overall, bookkeeping is similar to going to the doctor…no one wants to take the time to do it, but it is something that can’t be neglected. Therefore, in order to save you time and to have confidence in your business’s finances, you should consider outsourcing your bookkeeping operations to a vetted bookkeeper. Prevents Errors. Even the most experienced business owners make mistakes when it comes to their books. From data entry errors, missing entries, double entries and even mixing up types of expenses, there is certainly a great deal of room for errors to occur. By hiring a bookkeeper, you can ensure that their keen eye won’t miss any errors. Saves You Time. You are busy as a business professional! Do you really want to spend time managing your books and paying bills when there are other areas of the business that need more of your attention. Bookkeepers know when it’s time to spend within your budget, along with accurately invoicing and handling your accounts receivable. By hiring a bookkeeper, you can have more time to focus on your business operations, while also having confidence that your bills are paid on time. Provides You with Insight. 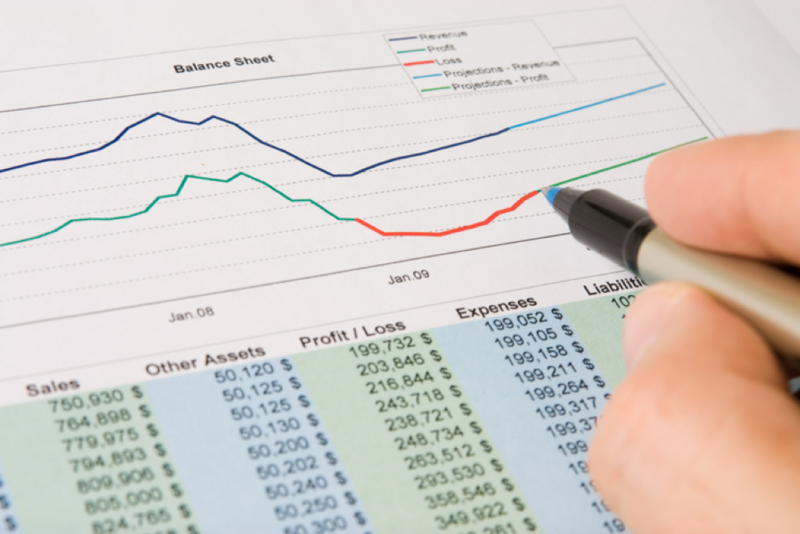 As a business owner, you may believe that you have a good sense about the state of your business’s finances. However, having another pair of eyes overseeing yours could provide you with some surprising insight! Bookkeepers typically provide reports that show you how your business is doing each month, where the funds are going and how your efforts are paying off. This way you can see the big picture once the numbers are crunched and learn of areas where you may need to make improvements. Saves You Money. Without money you wouldn’t be profitable as a business. Therefore, saving it in any way that you can is certainly of importance! 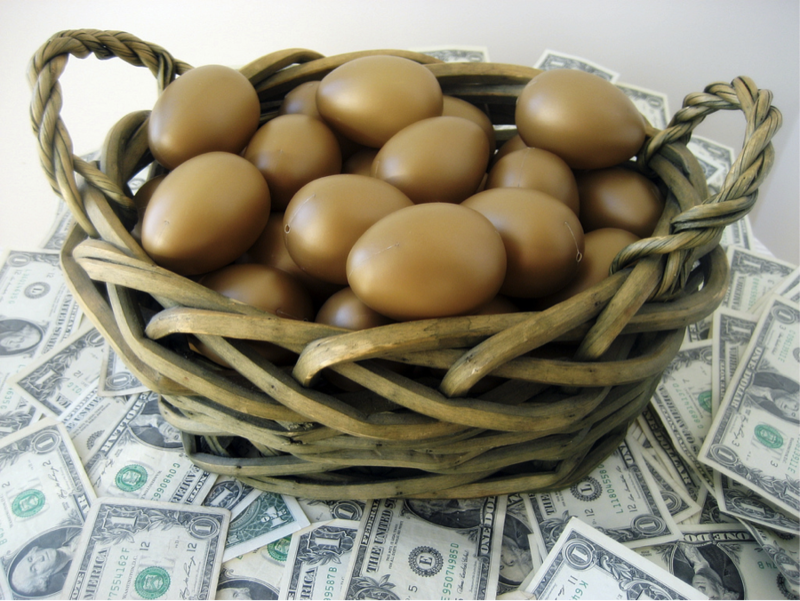 The salary and benefits of hiring an in-house bookkeeper can be significant. So by outsourcing your bookkeeping services, you can save a great deal of money while still having your finances taken care of. A bookkeeper is a wonderful asset to a business! Our clients appreciate the relationships they have with their dedicated bookkeepers and the technology we have for them to have access to their statements at their convenience. These are just a few of the many reasons as to why you should consider hiring your own. If you are ready to learn about our bookkeeping services, or ready to have us assist you, please get in touch with us here at Motl Accounting. As a leader in the Northwest Suburbs, we would be pleased to have the opportunity to assist your business with our award winning accounting services. Business owners are typically jacks-of-all-trades, and in a competitive market, a versatile skillset is a key ingredient of success. Unfortunately, this means that some entrepreneurs end up stretching themselves too thin with responsibilities. When one person is in charge of bookkeeping, marketing, and business growth, something’s got to give to ensure quality production and error-free work. 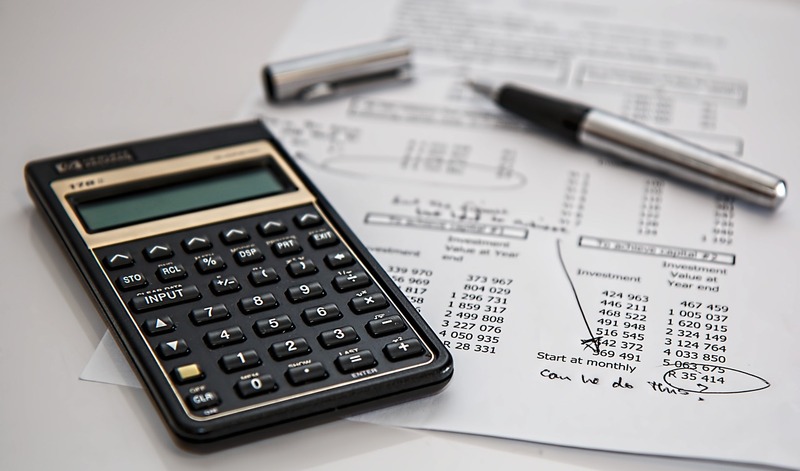 Bookkeeping is an important responsibility no matter what industry you’re in, and it should always be a priority to complete it accurately and efficiently. 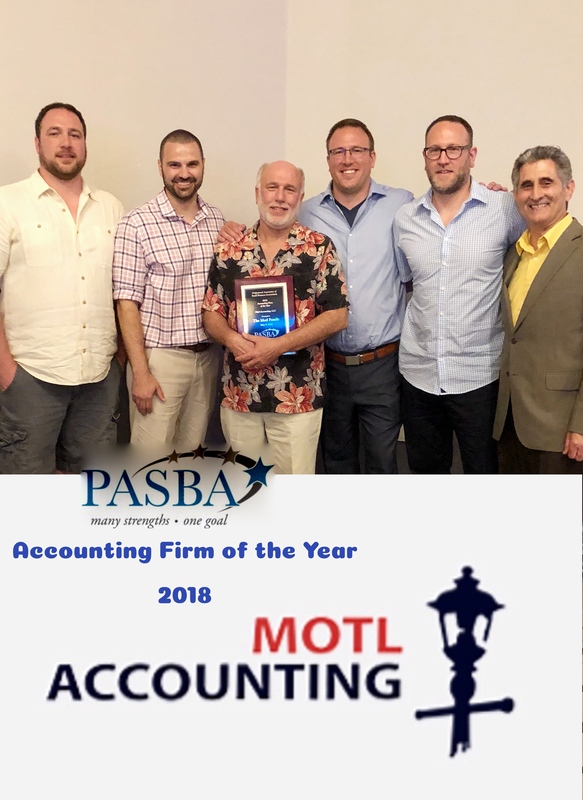 Motl Accounting in East Dundee has a team of bookkeeping specialists to help Chicagoland’s small business community improve their company’s daily operations. If you’re a small business owner in Chicago or the northwest suburbs that have been considering using outsourced payroll services for your company, you’re sure to have plenty of questions that the Payroll Vault team at Motl Accounting in Dundee can answer. After all, payroll is an essential responsibility for every company, so it’s important to know that yours is in good hands. Still, the benefits of enlisting an external payroll provider often outweigh this uncertainty for small and medium-sized businesses. When it’s time to dedicate more time to grow your business and less on number crunching, here are three questions you should always ask when evaluating payroll providers. The U.S. Public Interest Research Group Education Fund recently published a study indicating that small businesses pay $5,128 on average in taxes per year to make up for revenue lost to offshore tax havens. Small businesses generally aren’t the ones taking advantage of offshore locations with low (or zero) taxes. Huge corporations are more likely to have the means and motivation to create corporate headquarters in offshore tax havens like Switzerland, the Cayman Islands and Singapore. The amount of federal money lost is staggering — $128.5 billion in corporate tax revenue is kept in foreign countries harboring offshore accounts for large companies. Unfortunately, this affects small businesses because they end up shouldering more than their fair share of the tax burden. 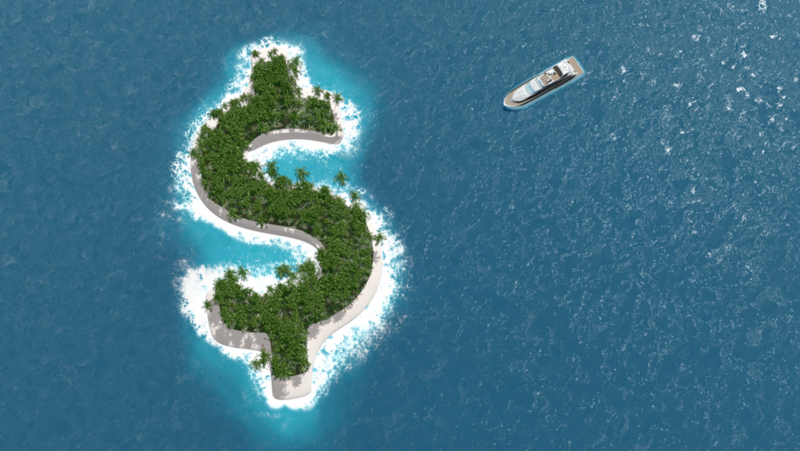 The problem only seems to be growing, as more large companies are considering the advantages of moving corporate offices to tax havens. While the ethics of such decisions are up for debate, there’s no denying that many businesses will save money on taxes any way they can. Without legislation to bar a company from abusing the availability of tax havens, the behavior is sure to continue. The current tax code tends to favor large conglomerates, while putting small and medium-sized businesses on the hook for more tax expenses. Globalization has created a race to the bottom for federal taxes as nations vie to attract international businesses. It is still unclear what the future holds for corporate tax avoidance, but tax laws tend to change with new presidential administrations. Of course, it’s not just the president who debates tax policies, and the 115th US congress will need to reach a consensus on how to move forward with the growing problem. It’s not just accountants or small business owners who benefit from a stricter corporate tax system — the money that is sent to foreign countries could be used to directly benefit the general public. Infrastructure improvements, a strong national defense, education and paying down the national debt all rely on tax dollars. As large businesses move towards increasingly international models, it’s important to keep a watchful eye on their behaviors. Chances are, most companies aren’t moving their corporate offices to micro nations because they think there are loads of potential customers there. Although technically legal, tax avoidance by multinational corporations disproportionately hurts small businesses, and that’s a problem. Small businesses face enough challenges as it is to get established in the marketplace. Making up for other companies’ tax avoidance is an extra obstacle for an already challenging endeavor. Thankfully, there are tax write-offs that the federal government encourages small businesses to use, and we can help you save as much as possible for your 2017 filing. 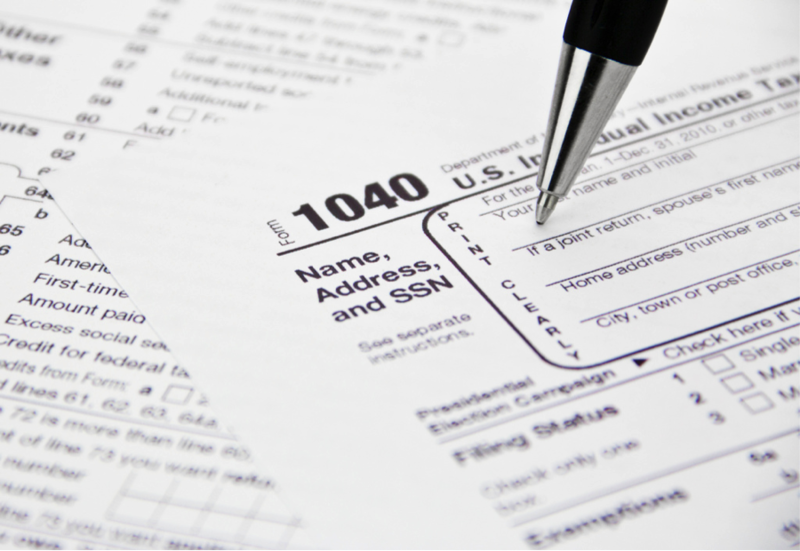 Explore our tax preparation services to see what your business can do to level the playing field for taxes.